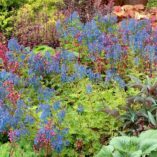 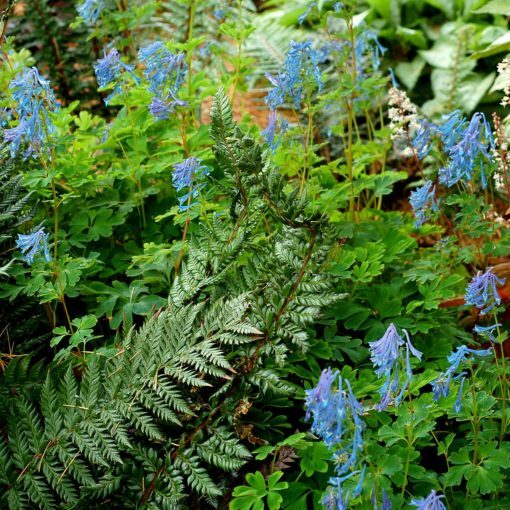 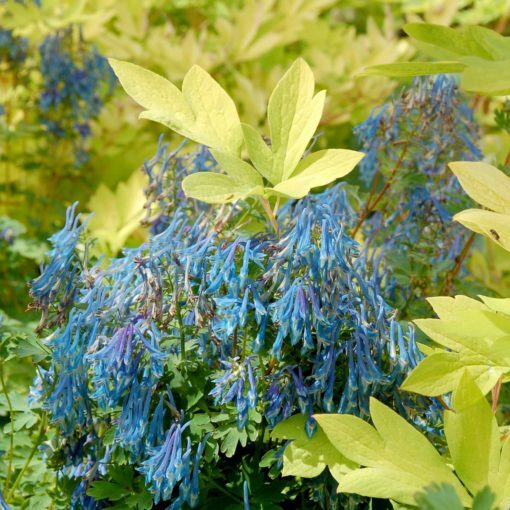 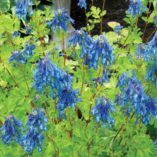 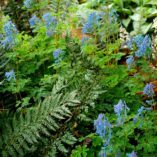 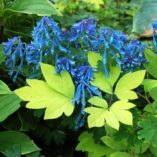 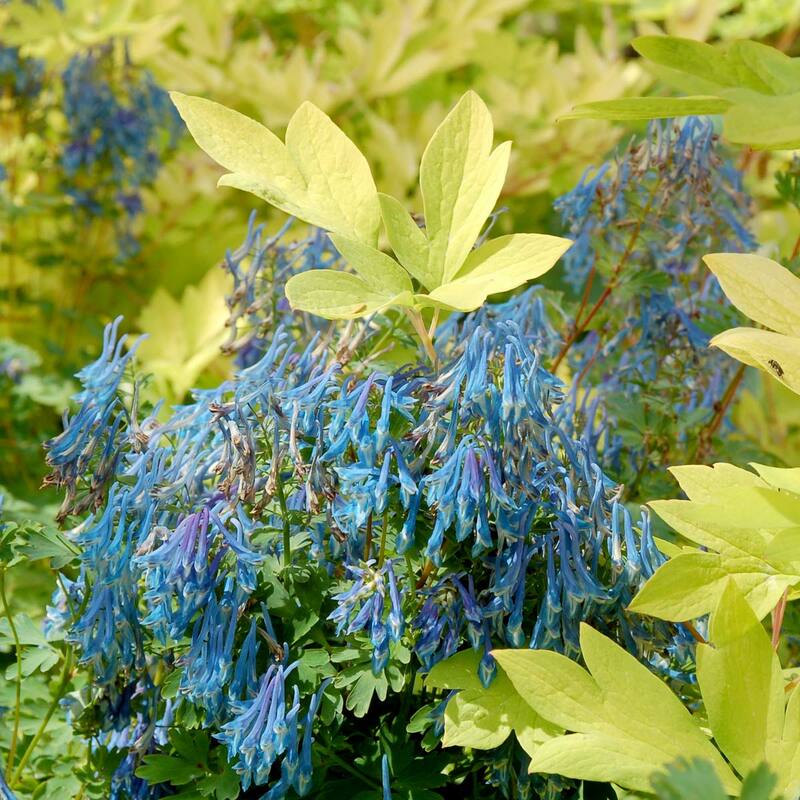 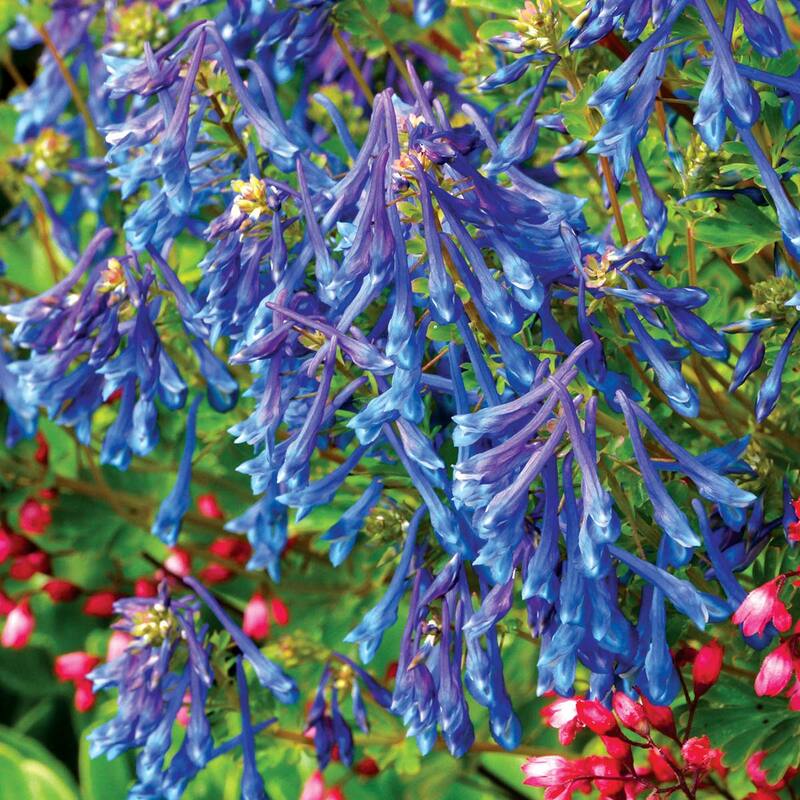 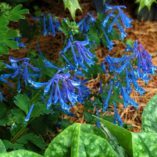 Corydalis elata | TERRA NOVA® Nurseries, Inc.
Perhaps the best Corydalis for the south. 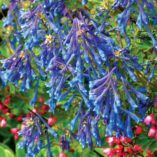 Fabulously fragrant cobalt blue flowers adorn the upright habit of this garden jewel. This selection does not go summer dormant. Flowers emerge in May and bloom through July. 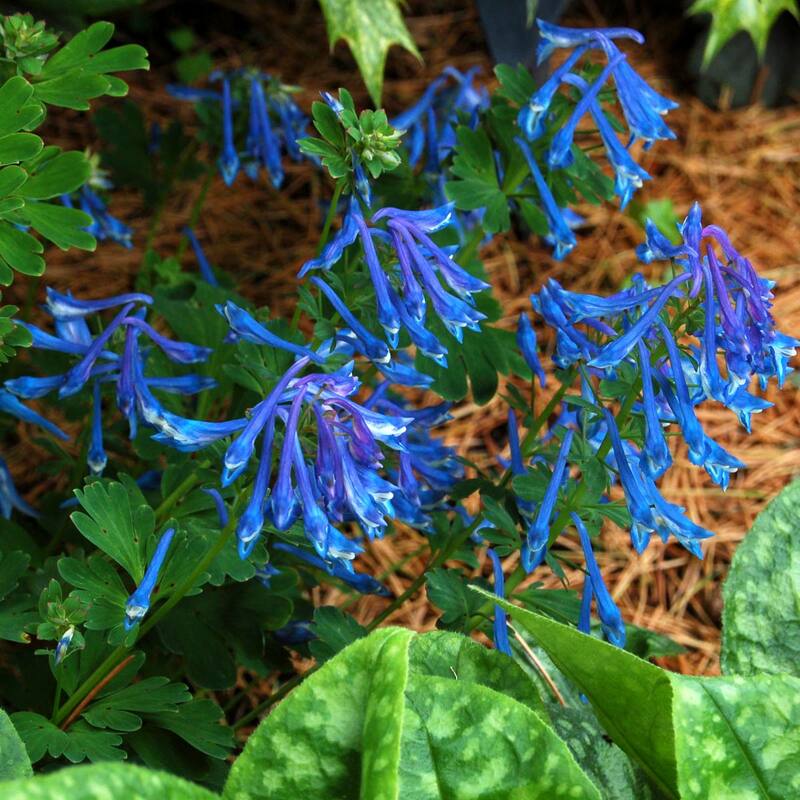 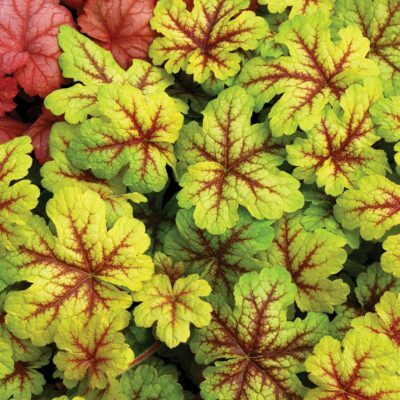 This superior selection does well in moist soils. 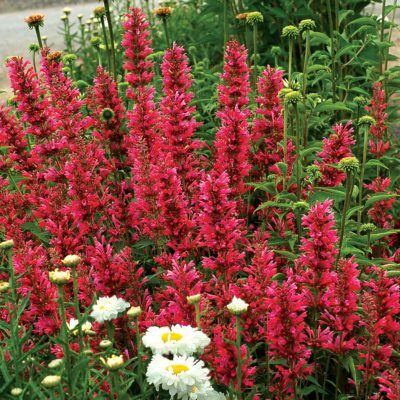 16" / 12" / 18"
It needs more light, doesn't go summer dormant, and it blooms later than the C. flexuosa types. A good summer cobalt blue flowering plant. 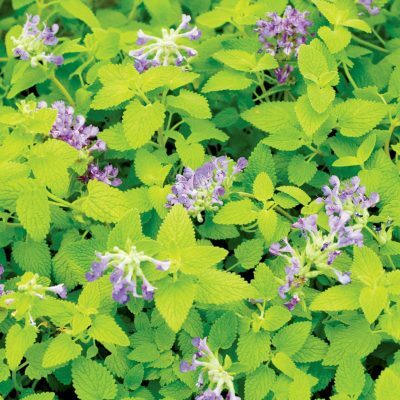 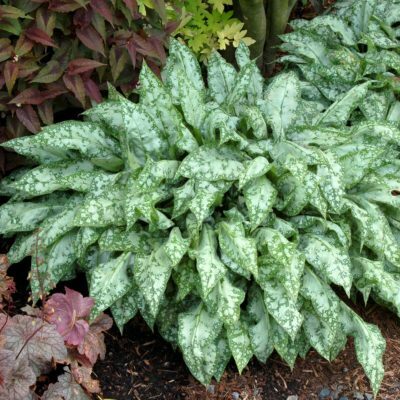 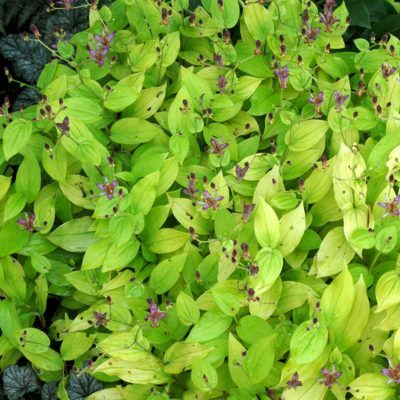 Use it as forest understory or in mass planting.